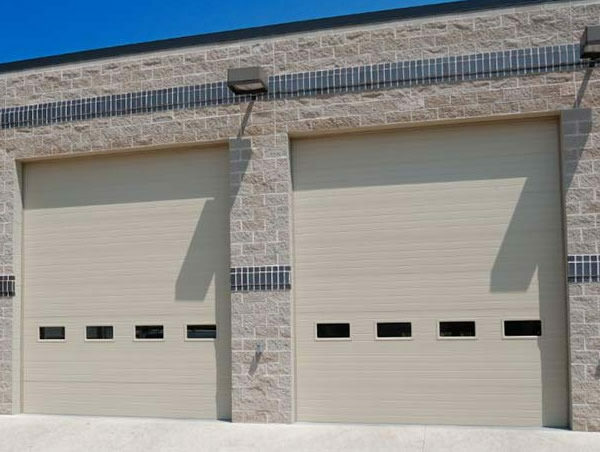 Commercial garage doors don’t just provide essential security, but also help control traffic into the property. 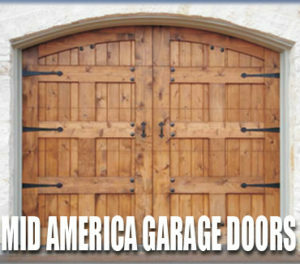 These doors come in different styles and forms. 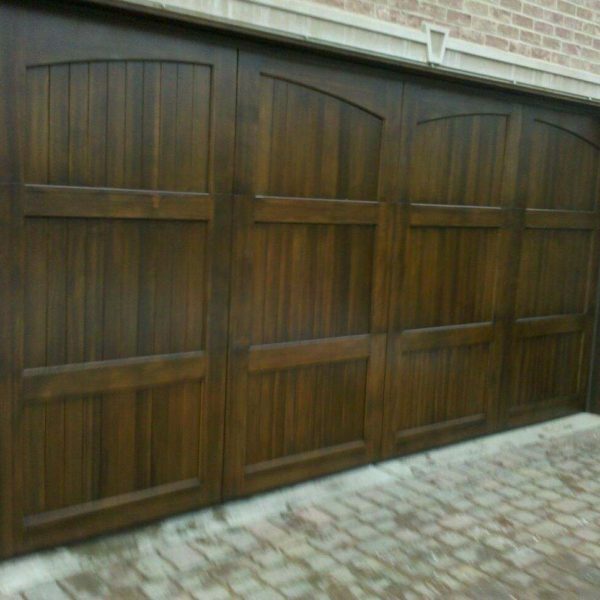 Professional Garage Door can help you choose the best option. 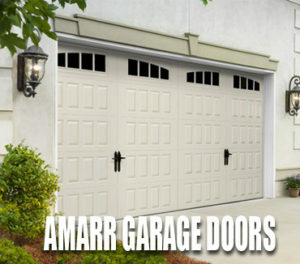 Install high-quality garage doors that will last for a long time. Provide different styles and combinations based on the customer’s requirements. Offer unbiased advice on different brands and repairs. 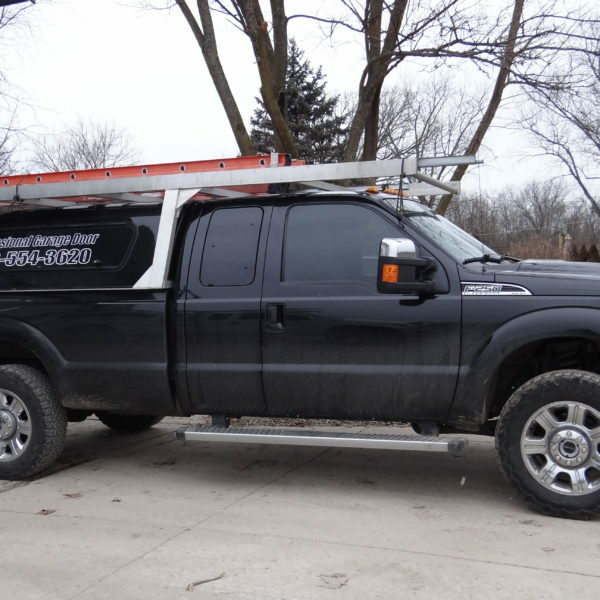 Provide a straightforward quote on all repairs and installations. 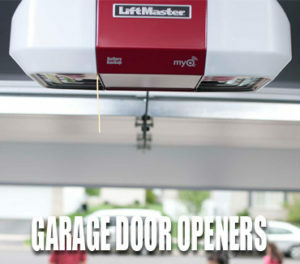 If you’re looking for reliable commercial garage door repair and installation service, we can help. 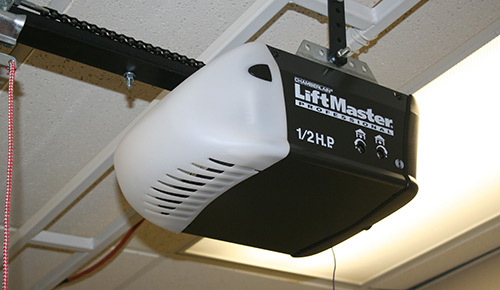 As commercial garage doors are essential access points, businesses can’t afford for them to malfunction. 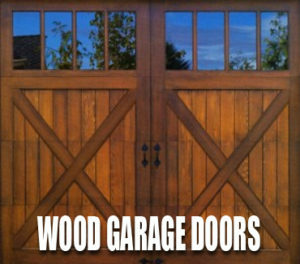 They require quick repair and maintenance services to ensure their door is up and running within a short period of time. 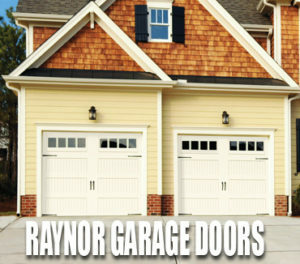 We offer same-day repair service to all our commercial garage door clients. 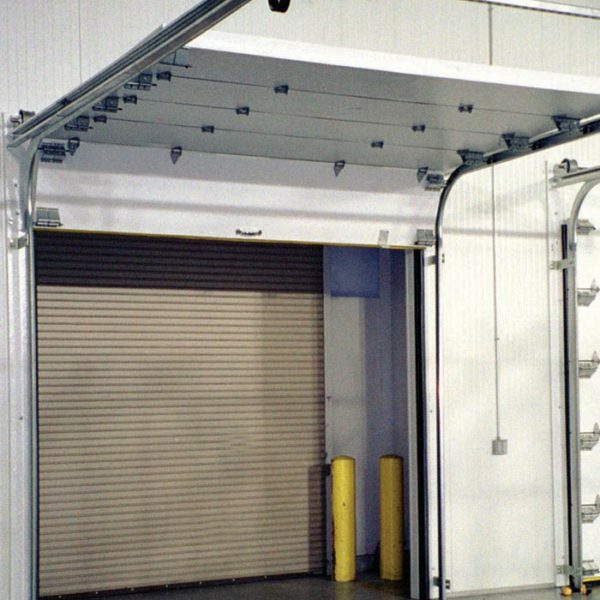 Commercial doors need to be installed correctly in order to function properly. 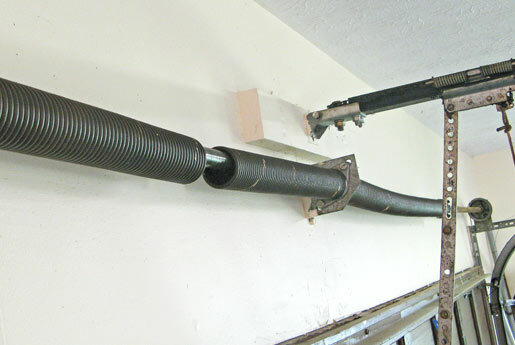 These structures are designed to handle a lot of use, but they will wear out easily if they aren’t balanced well. 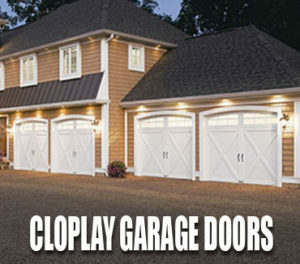 Our experienced team has worked on several commercial garage door installations. We understand the process well and will always follow the manufacturer’s instructions regarding the process. 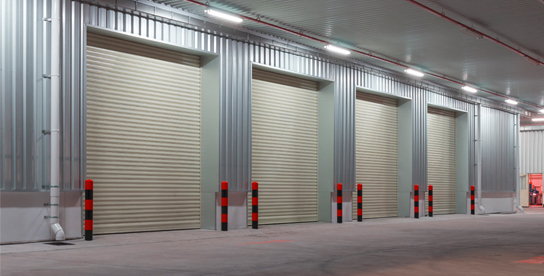 Commercial doors are also more likely to break down because of wear and tear. 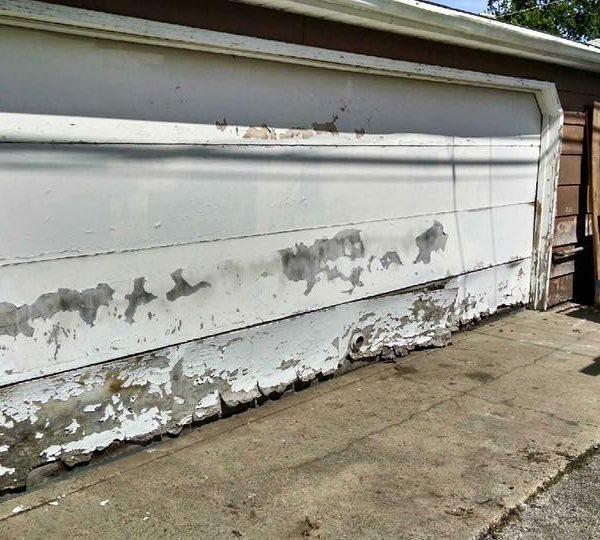 Our team can repair and maintain your garage door to ensure it functions well. Commercial	Overall rating:	5	out of 5 based on 20	reviews.